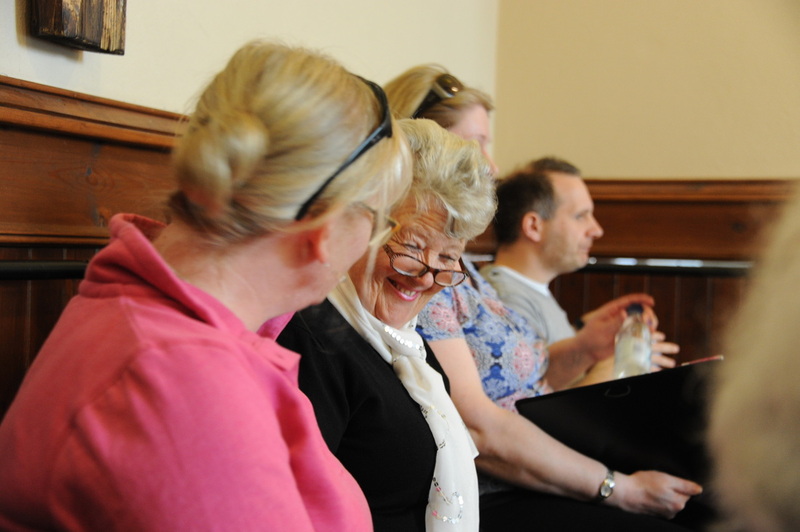 Joining any choir on your own can be a daunting experience but on joining Walton Voices I was given the warmest welcome and very quickly felt at home with this friendly and sociable group. 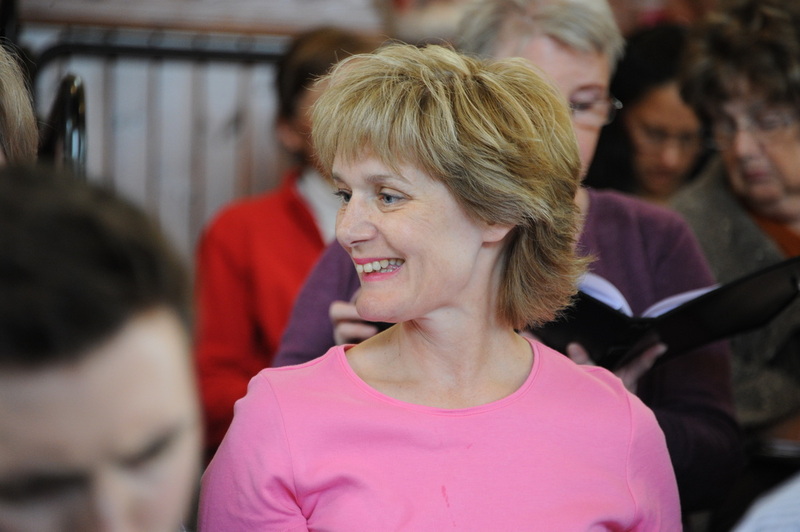 I was impressed by the high standards throughout - the singing and challenging concert repertoire, the organisation and commitment of the committee and last but not least by the exuberance, professionalism, high level of expectations and humour of the MD! To be able to join a non-auditioned choir and then perform in the spring concert, with orchestral accompaniment and soloists of such high calibre was a joy and privilege. I certainly felt a great sense of achievement in being part of such a challenging yet rewarding event. Having sung with another local choir for ten years, I decided on a change of choral scene and joined Walton Voices in September 2014. What attracted me, in particular, was the kind of repertoire that Walton Voices perform, which includes much sacred music, traditional composers such as Händel and Purcell but also contemporary composers, some of them not well known. I would probably not have had an opportunity to experience these were it not for Walton Voices’ innovative, young Musical Director, Johnny Kilhams, another key reason for my joining Walton Voices. I am delighted to have joined. I have recently returned to Surrey having spent many years living and working In Devon, where I also belonged to two choirs. Whilst looking for a new local choir I heard of Walton Voices and decided to go along to one of their concerts. I was so Impressed with the fabulous and professional sound the choir produced that I decided to join. I really enjoy the music and sometimes challenging pieces in the repertoire. Jonathan Kilhams is an excellent musical director and conductor. He is incredibly motivational and welcomes anyone with a passion for singing no matter what their ability. Being able to read music is an advantage but certainly not essential. Walton Voices has instilled in me so much more discipline and commitment for choral music. 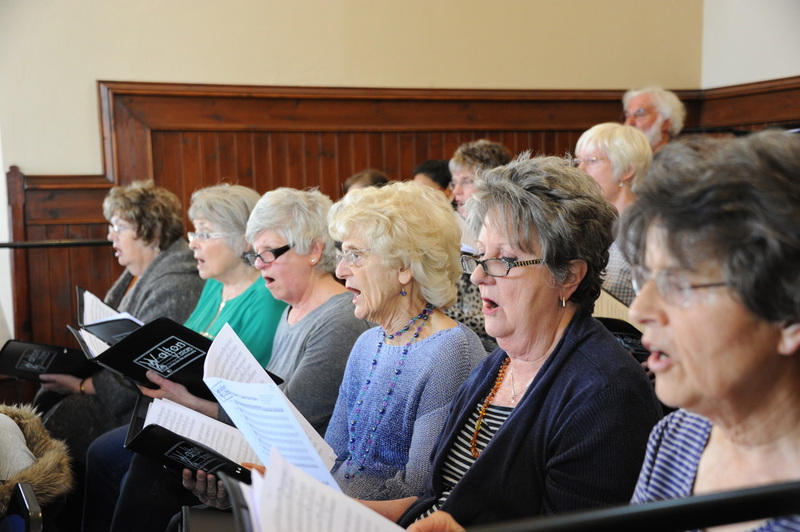 The choir are a friendly and enthusiastic bunch and I am very happy I joined Walton Voices. 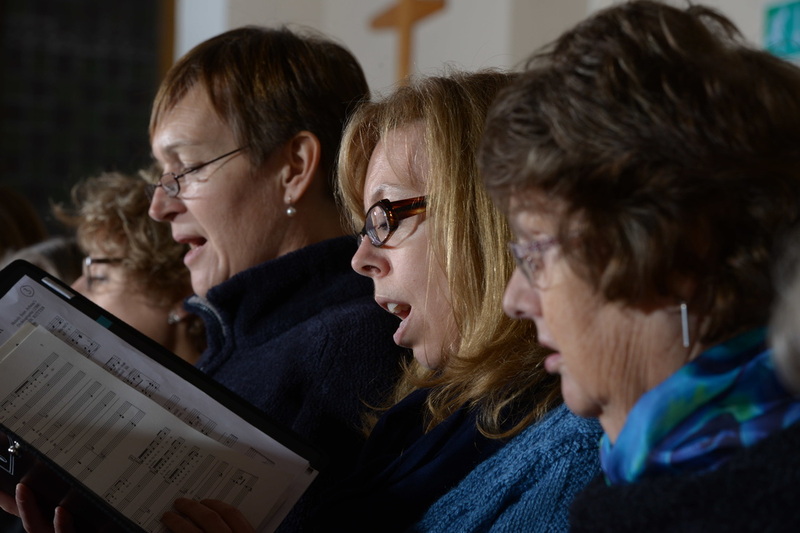 I have always been surrounded by choir music as my mother, aunt and cousins were all in different choirs and although interested, had never got around to investigating. 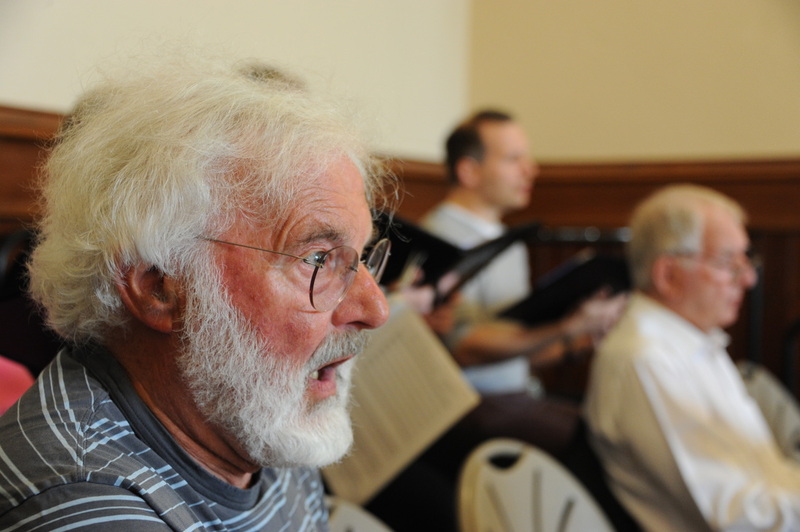 When I saw the advert for Walton Voices just over a year ago, I thought “ooh, could I do that?” A couple of weeks later, I found myself at the rehearsal venue, slightly anxious as I couldn’t read music, hadn’t been in a choir since school and although I knew I didn’t have to have an audition, I didn’t really know what to expect. It was a revelation and all my fears were allayed. There was fantastic music starting with a warm up that made us all laugh, wonderful welcoming people expertly steered by our Musical Director, Johnny Kilhams, a large (and still expanding) choir with sounds that, at times, bring a lump to my throat. If I had to sum up choir in a few words, it would be that I come to rehearsals with a smile on my face and I always leave laughing.